Enjoy a leisurely day exploring the Sleeping Bear Dunes National Lakeshore! This getaway includes transportation, lunch and some special mementos of your visit. Sit back, relax and leave the planning to Bay Life Getaways! 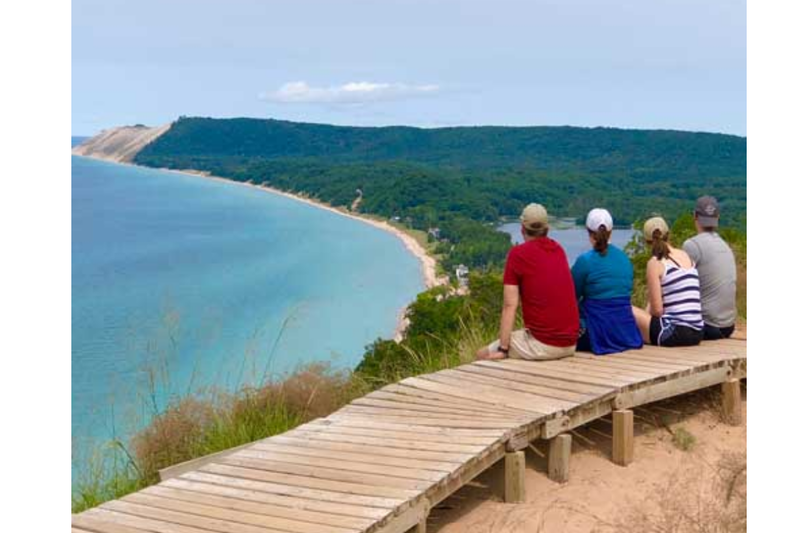 Ticket includes round trip transportation from Traverse City to the Lakeshore, Dune Climb entrance fee, time at Lake Michigan and on the dunes, a picnic lunch, entrance fee to the Pierce Stocking Drive and a Bay Life Getaway representative to guide the process. For more information and tickets, please click here.